An almost century-old theatrical scandal is the basis of a new play beginning a run at the Guthrie in Minneapolis this weekend. 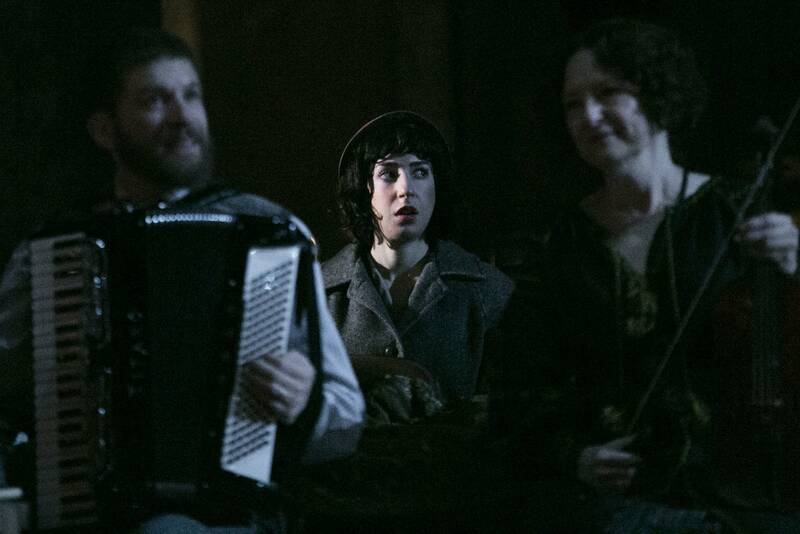 "Indecent," by Pulitzer Prize-winning playwright Paula Vogel, tells the true story of a 1920s Yiddish play, written in Poland just after the turn of the 20th century, that went to Broadway and was shut down as obscene. Vogel said "Indecent" is a love story about the theater, and a lot of other things too. "It is an embrace of women who love women," she said. "It's an embrace of a young married couple, where a young man at age 24 writes a play called 'The God of Vengeance' for his wife as a newlywed man, and writes the most spectacular love scene between two women that I have ever read." The young man, Sholem Asch, wrote "The God of Vengeance" in Warsaw. It's set in a brothel, where Rifkele, the daughter of the owner, falls for Manke, one of the women working for her father. Vogel says the owner considers himself devout, and aims to advance his standing in the community through his daughter and the earnings from his business. "And so he uses that money to bribe his daughter's way into an engagement and to having a Torah inscribed to keep her pure and chaste," said Vogel. The beauty of the love story and the play's attack on religious hypocrisy resonated among the Jewish intelligentsia. 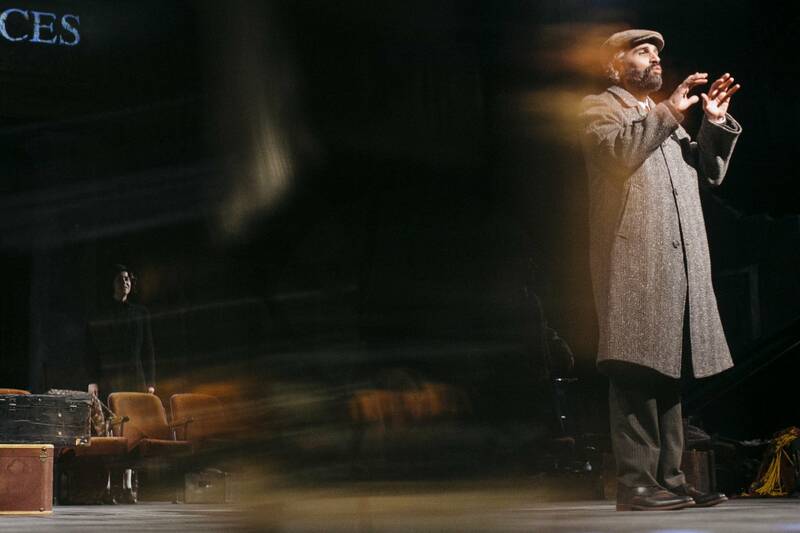 The play arrived as Freud's theories and new socialist ideals swirled through society. "The God of Vengeance" became a hit in Yiddish theaters across Europe, and then moved to the Yiddish theaters in the United States. It ran for years in New York. The trouble came in the early 1920s, when producers translated the play into English for a Broadway run. Vogel, who is Jewish, says there was a rising tide of anti-Semitism in the United States and in Europe. "It's when it was translated into English that the Jewish community got worried," Vogel said. "How will people in America see us as Jews if we were showing our dirty laundry in public?" When the play opened on Broadway in 1923, the police shut it down and arrested all the actors for obscenity. 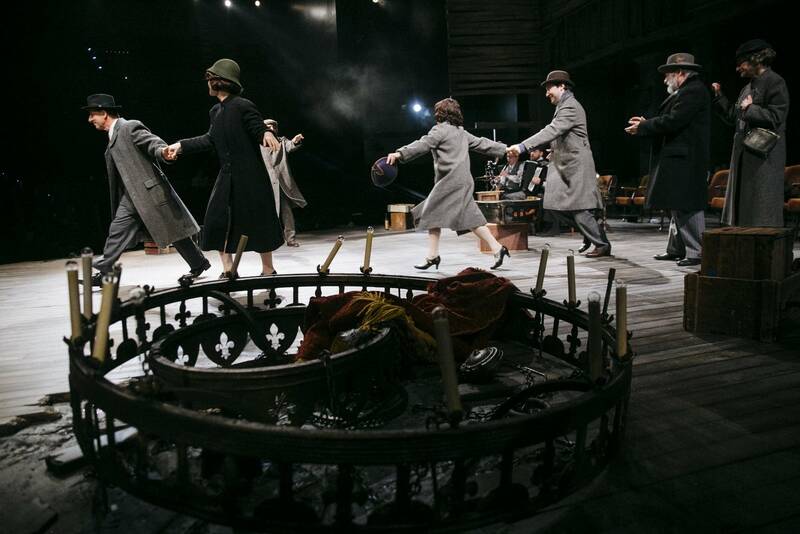 "Indecent" shows the tribulation of playwrights who want to tell uncomfortable truths, Vogel said, particularly if they are members of a minority. "Or do you withhold the truth so as not to rile up the anti-Semitism? The homophobia?" she said. She said that debate continues today, with Muslim immigrants in the spotlight. Vogel was careful to point out that "Indecent" is filled with comedy and music. Co-composer and music director Lisa Gutkin agrees. "There is a real juxtaposition of joy and darkness," she said. "So that's at the root of the play." Gutkin is a member of the Klezmatics klezmer band. 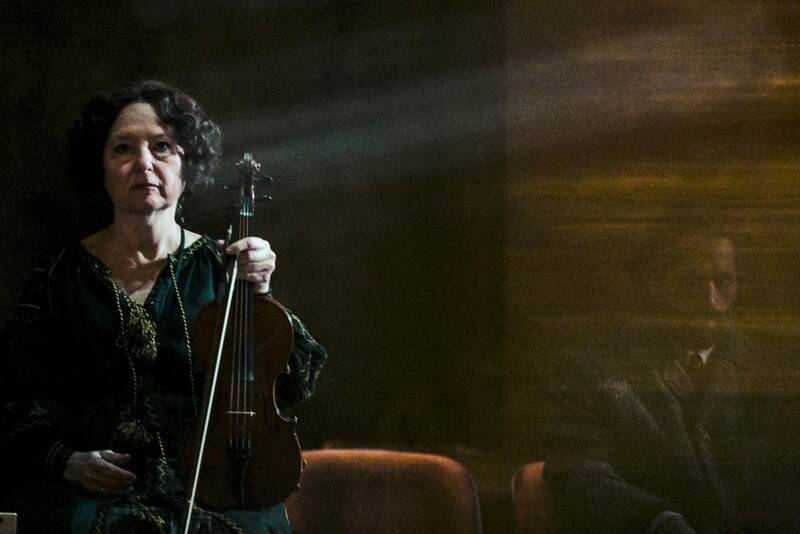 She plays her violin onstage in "Indecent." She has been working on the production for three years now, and says she's enjoyed watching it evolve under different directors. 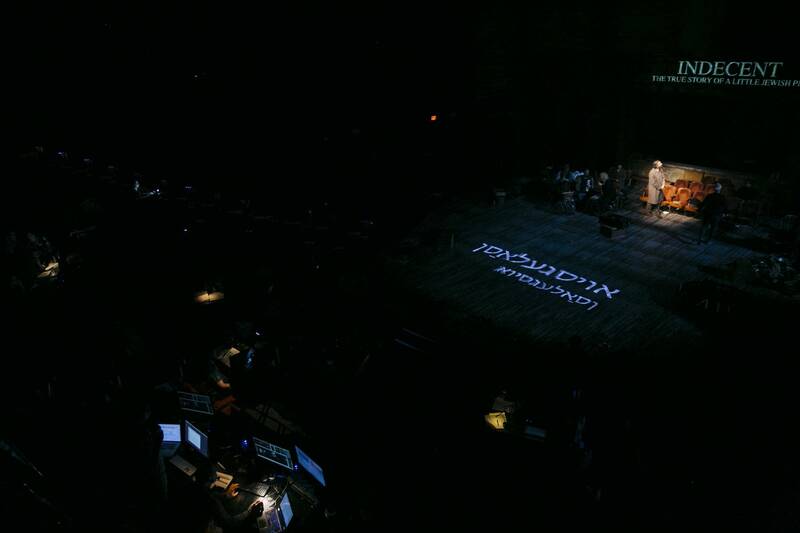 "Seeing the same play through a different lens — I can't tell you how exhilarating it is!" she said. 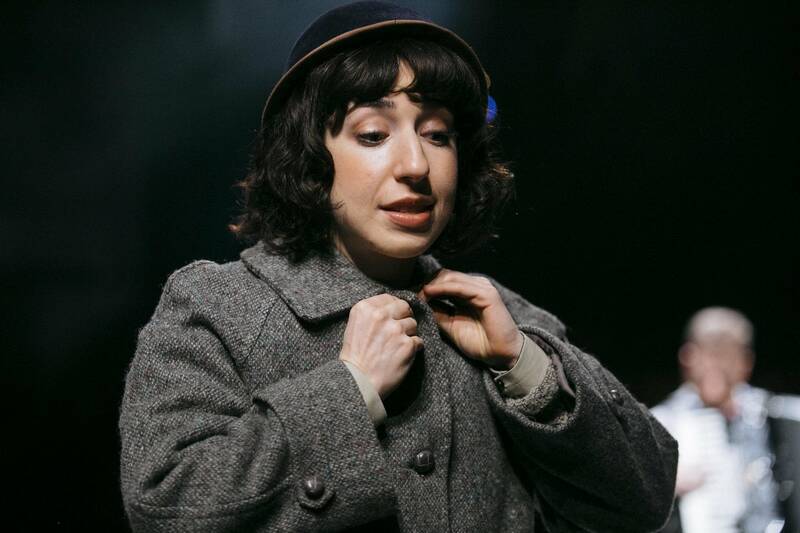 Actor Miriam Schwartz, who plays the brothel owner's daughter among other roles, moved to the Twin Cities due to the richness of this theater community. "There are many actors in that room who I look to as role models," she said. "So Paula is like the cherry on top." For Vogel herself, it's the Guthrie that's the cherry. 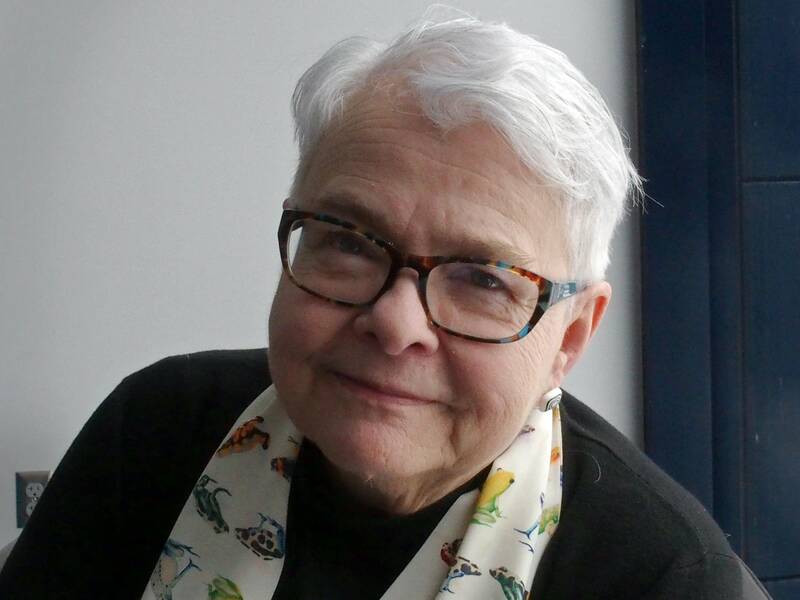 Even after a 40-year career as a playwright, with a Pulitzer and a Broadway run, she said, it's still hard for a female playwright to get her work performed. "My feeling, very particularly right now in this particular cultural climate, is that women and people of color, and particularly gay women, we are being financially censored," she said. "Theater companies choose not to do our work." "How I Learned to Drive," the play that won her the Pulitzer, didn't make it to Broadway. Until the success of "Indecent," Vogel didn't think she ever would have a Broadway production of any of her work. Even so, the Guthrie show is very significant to her. She she sees it as a stamp of approval. "That I could walk through the door on this trip and say 'I work at the Guthrie' — it's a huge honor," she said. She hopes audience members will leave "Indecent" thinking about their own families and how their ancestors got to this country, and will feel part of the community. Correction (Feb. 16, 2018): A previous version of this story misstated Miriam Schwartz's home town, which is Seattle. The story has been updated.